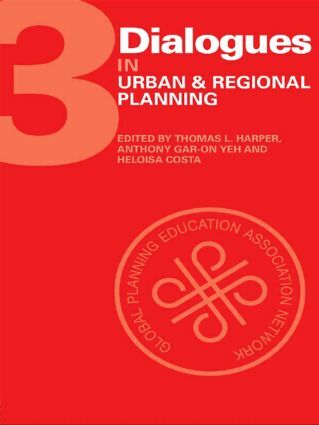 This is the third book in the series offering a new selection of the best urban planning scholarship from each of the world's planning school associations. The award winning papers presented illustrate the concerns and the discourse of planning scholarship communities and provide a glimpse into planning theory and practice by planning academics around the world. All those with an interest in urban and regional planning will find this collection valuable in opening new avenues for research and debate.